Hausfeld is a leading global law firm that clients trust with their most complex legal disputes and competition matters. Our international reach enables us to advise across multiple jurisdictions and pursue claims on behalf of clients worldwide. We work closely with clients to deliver outstanding results, while always addressing their business concerns. We do so by anticipating issues, considering innovative strategies, and maximizing the outcome of legal disputes in a way that creates shareholder value. Our risk-free approach ensures that our interests are closely aligned with the interests of our clients. Hausfeld lawyers have, throughout their careers, consistently applied forward-thinking ideas and creative solutions to the most vexing global legal challenges faced by clients. As a result, the firm's litigators have developed numerous innovative legal theories that have expanded the quality and availability of legal recourse for claimants around the globe that have a right to seek recovery. We understand the cost of litigation and the constraints on in-house legal budgets. Accordingly, we have developed unique and flexible engagement structures in which we share the risks of litigation with our clients. This was recently recognized by the Financial Times, which awarded us the "Most Innovative Law Firm in Dispute Resolution of 2013" for our engagement and funding offering in Europe. The firm combines its U.S. offices on both coasts and vibrant European presence with a broad and deep network around the globe to offer clients the ability to seek redress or confront disputes in every corner of the world and across every industry. Hausfeld lawyers have achieved many precedent-setting legal decisions and settlements on behalf of clients involved in complex cases worldwide. We have negotiated some of the world’s most complex settlement agreements and our lawyers have collectively recovered or obtained judgments in the billions of dollars on behalf of our clients. While settlements range from small to large, one thing remains consistent: our commitment to our clients’ satisfaction. We judge a successful resolution not merely by the amount, but also by the time it took to achieve the resolution, the costs incurred along the way, and the collateral damage we avoided or mitigated during the process. Learn more about our FUNDING OPTIONS. Hausfeld was founded by Chairman Michael D. Hausfeld, who is widely recognized as one of the world's top civil litigators and negotiators. 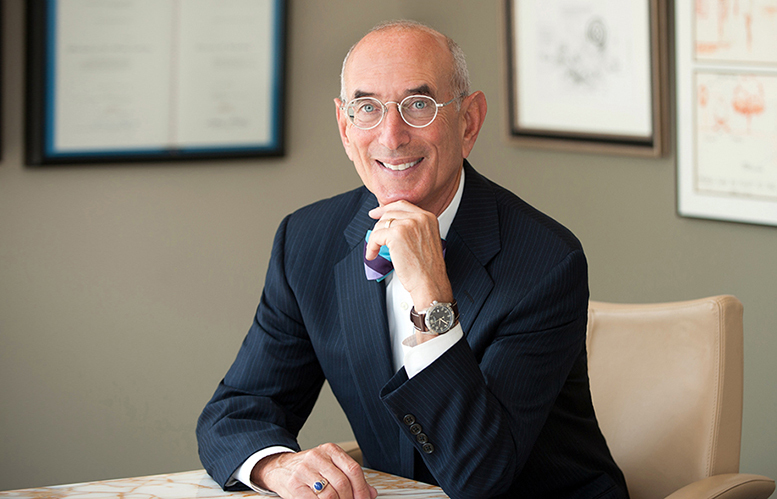 The National Law Journal has recognized him as one of the "Top 100 Influential Lawyers in America," the New York Times has referred to him as one of the nation's "most prominent antitrust lawyers," and Washingtonian magazine has stated that he is "a Washington lawyer determined to change the world – and succeeding." Michael was listed as a top legal "visionary" by the Legal Times along with Supreme Court Justice Ruth Bader Ginsburg, former Supreme Court Justice Antonin Scalia, and former Attorney General Eric Holder, Jr.